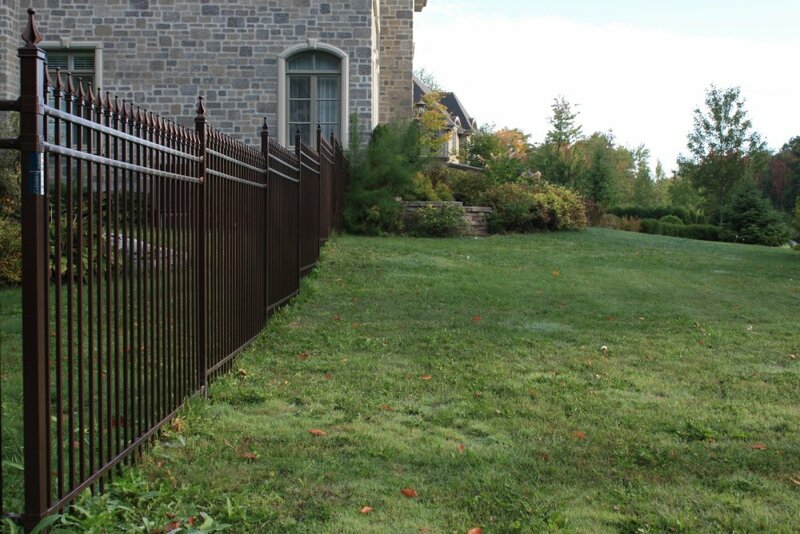 The ornemental fence unquestionably projects an image of strength, elegance and invincibility all the while remaining open to the outside. 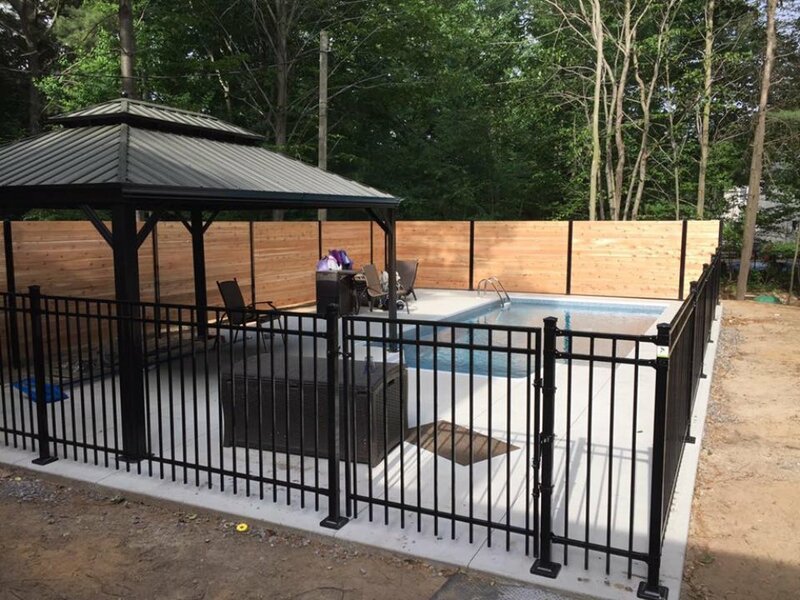 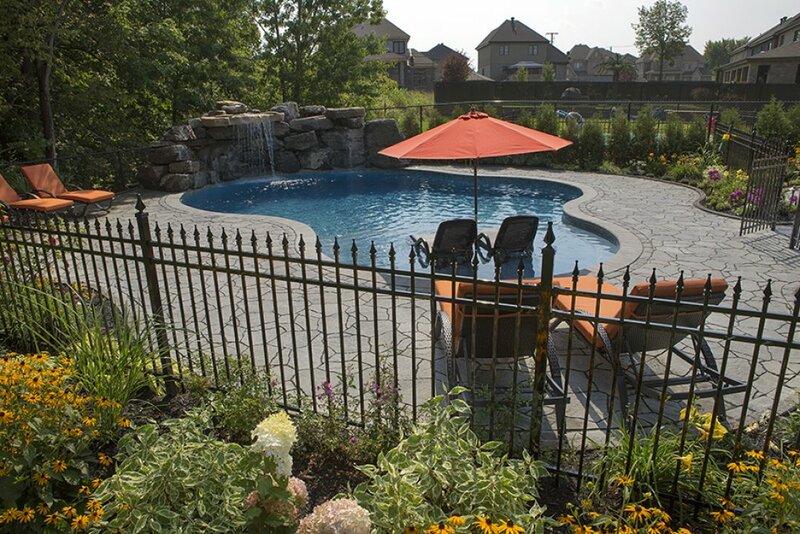 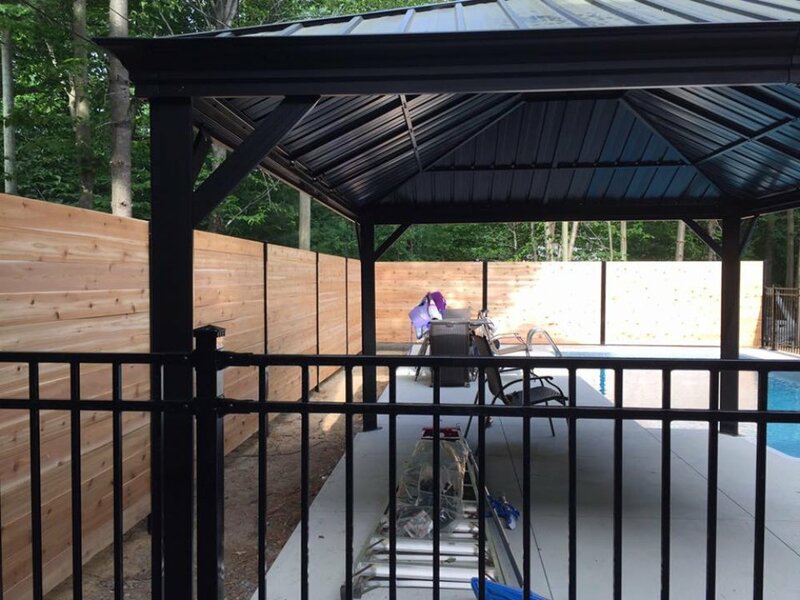 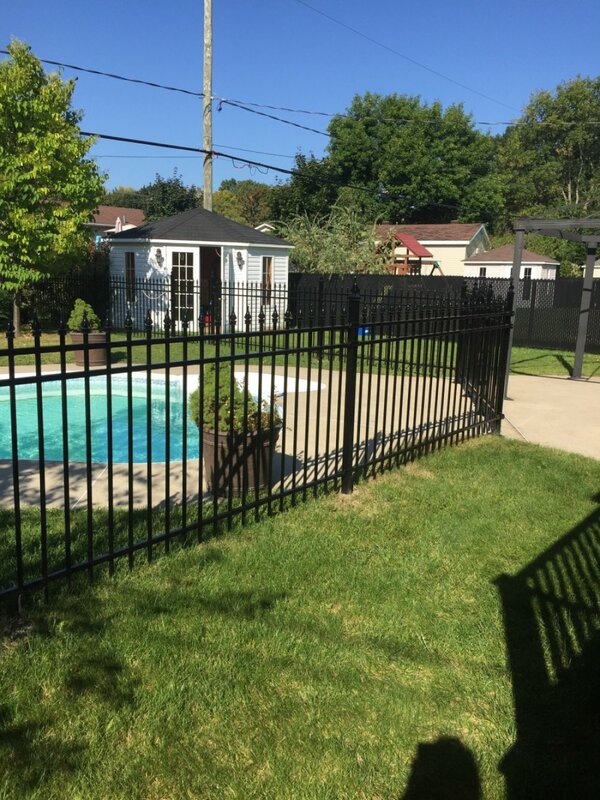 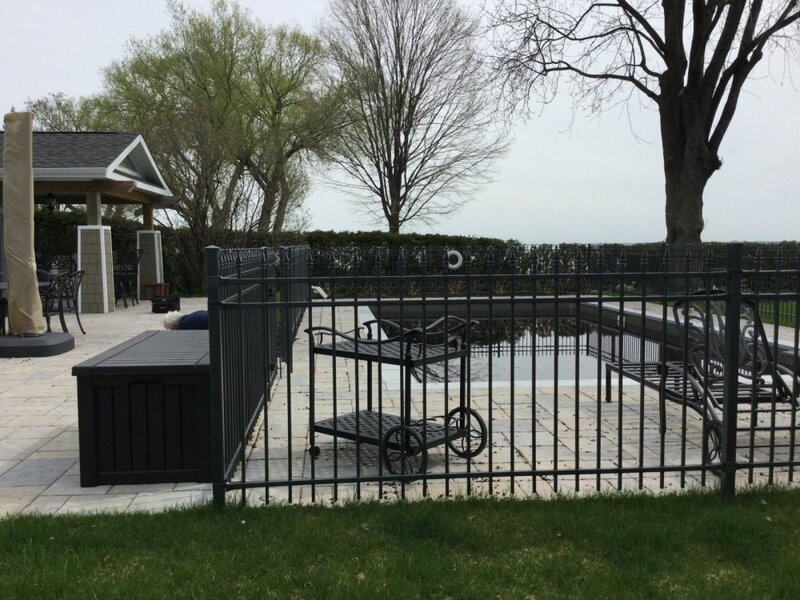 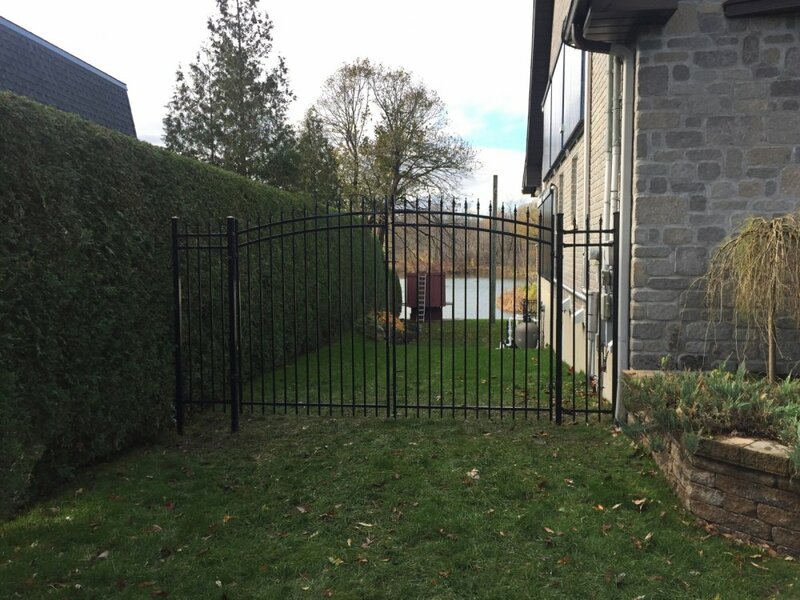 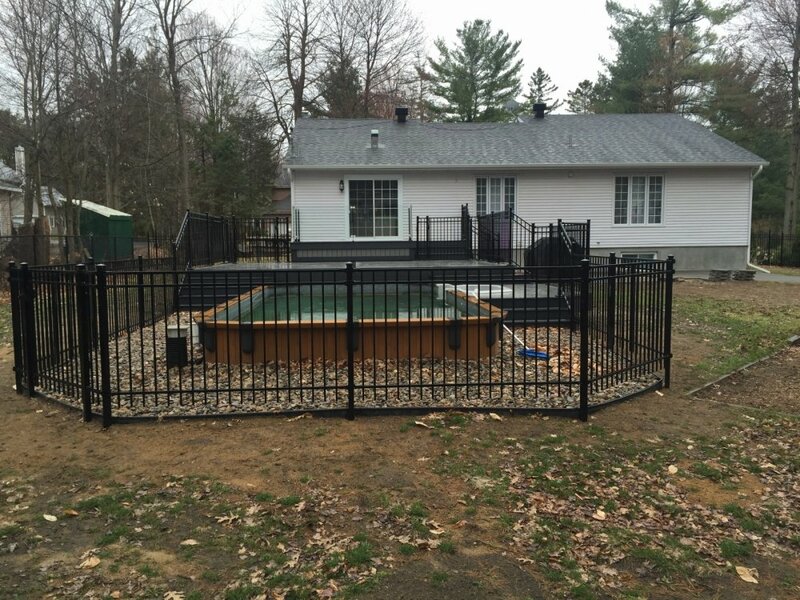 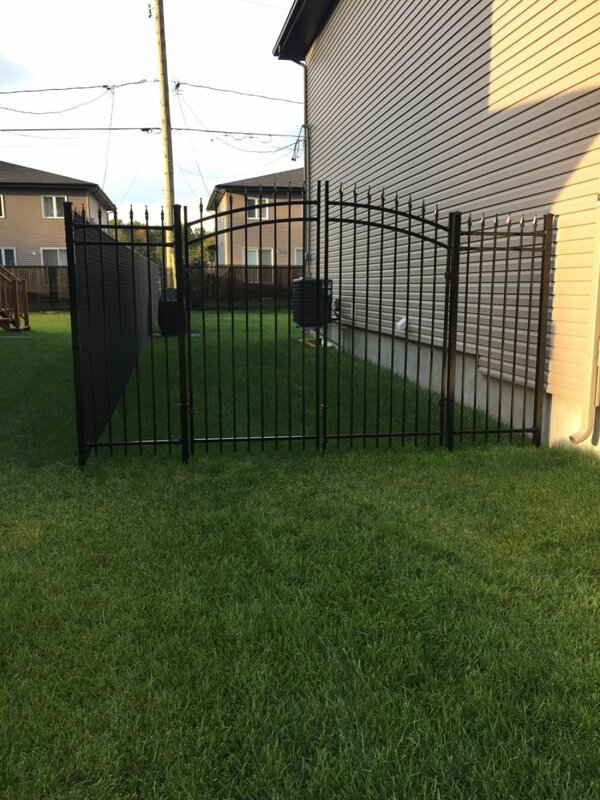 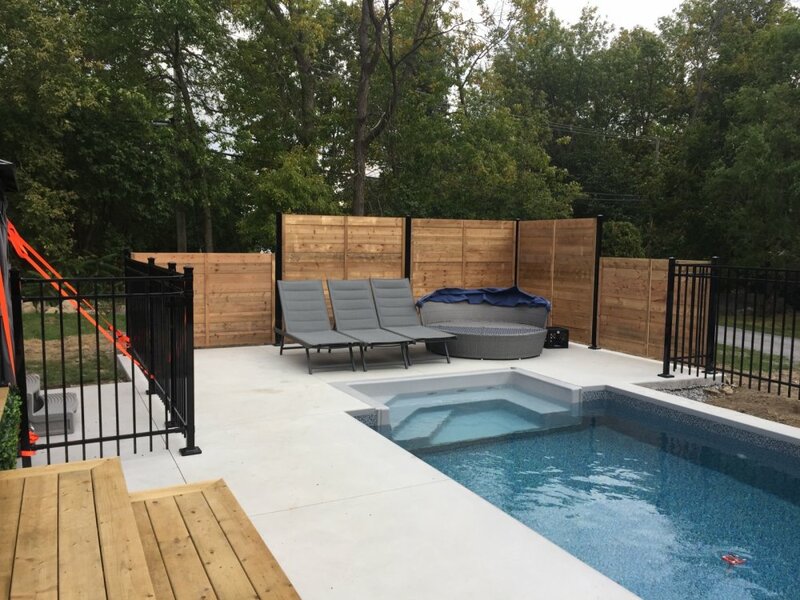 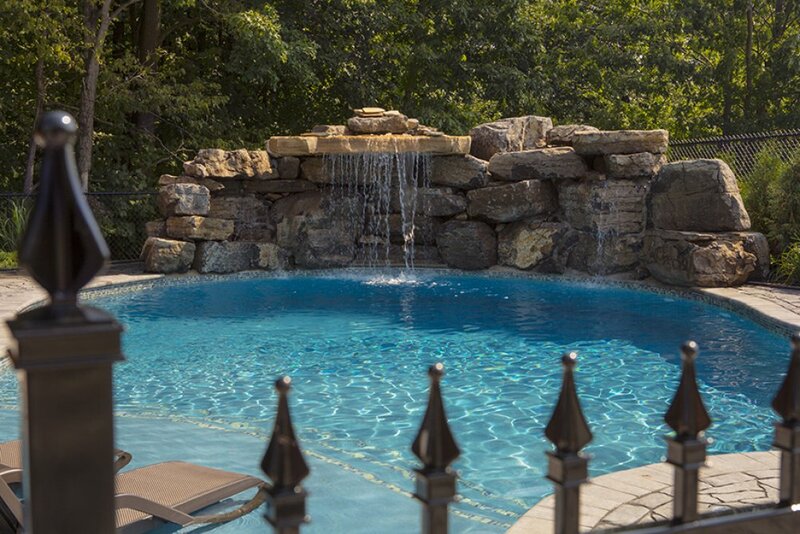 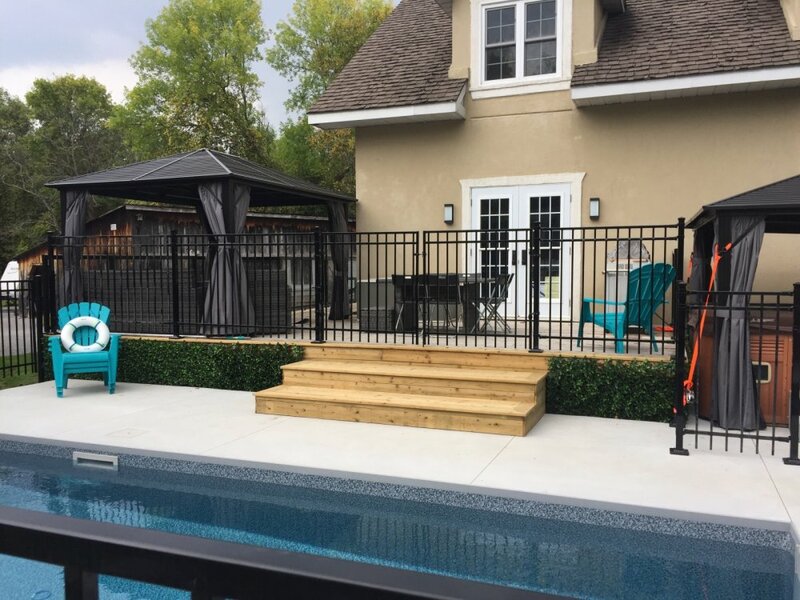 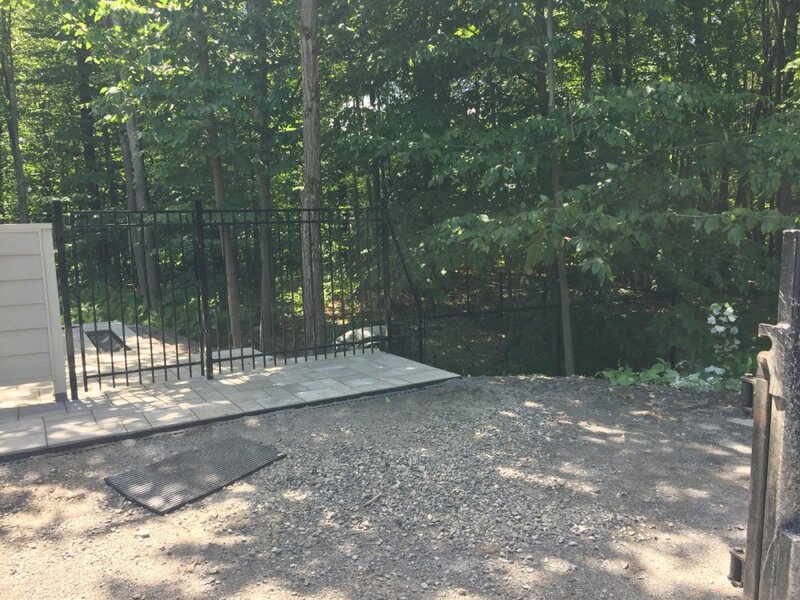 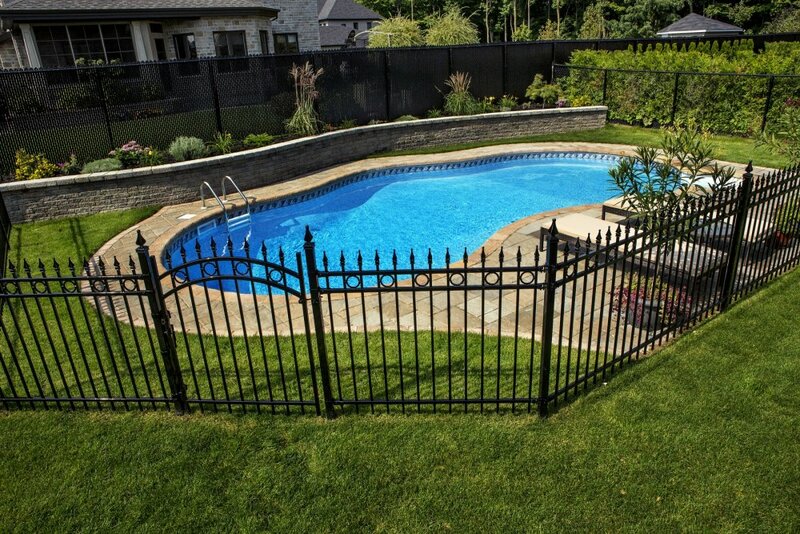 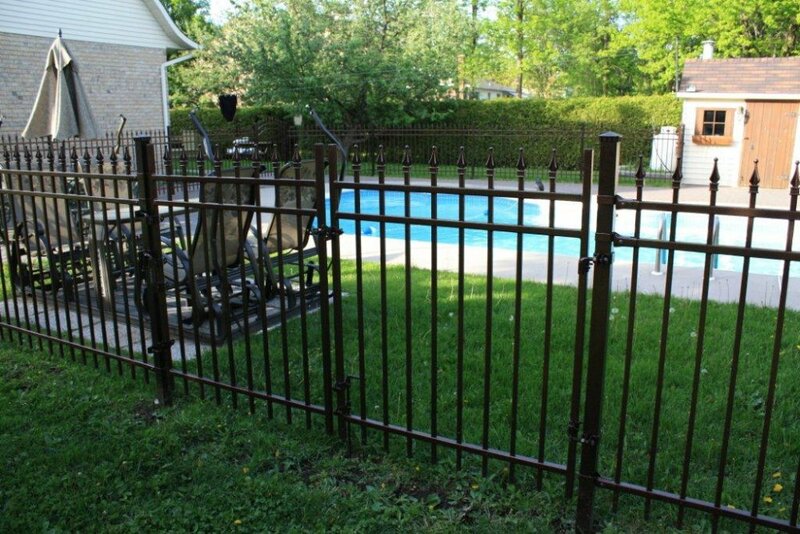 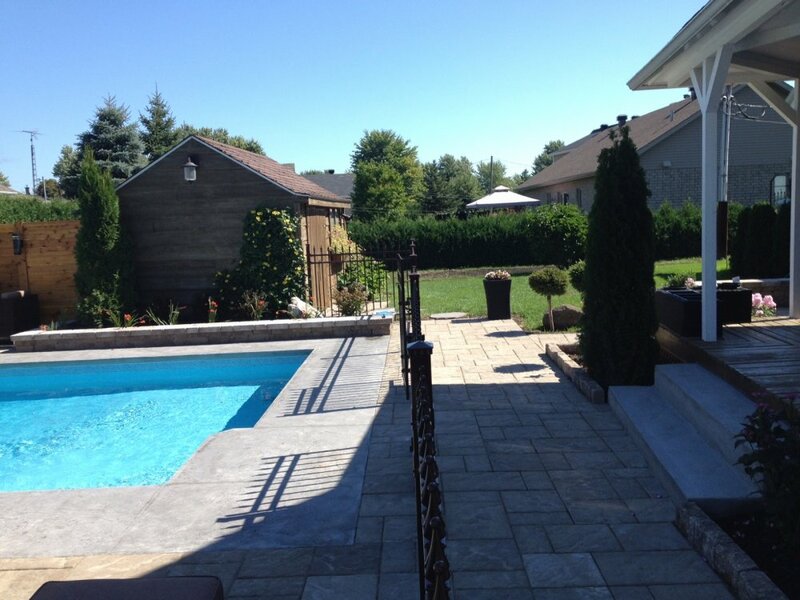 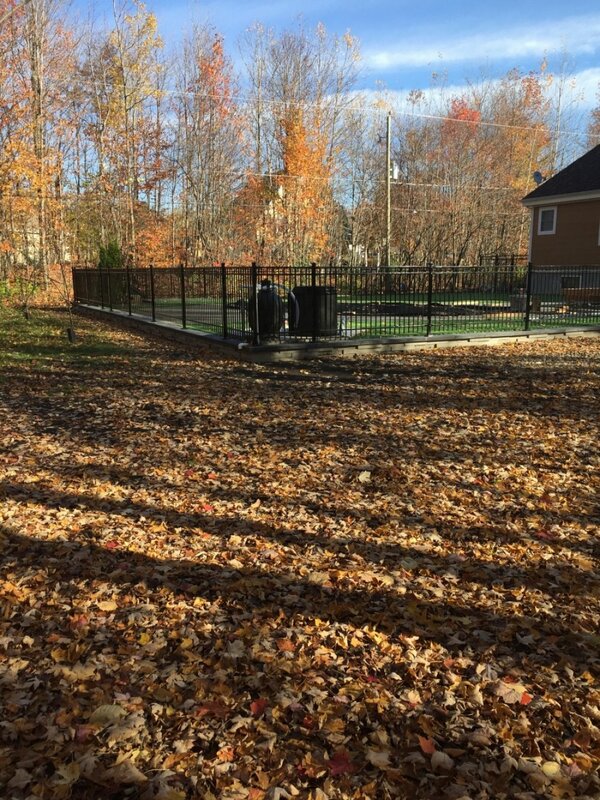 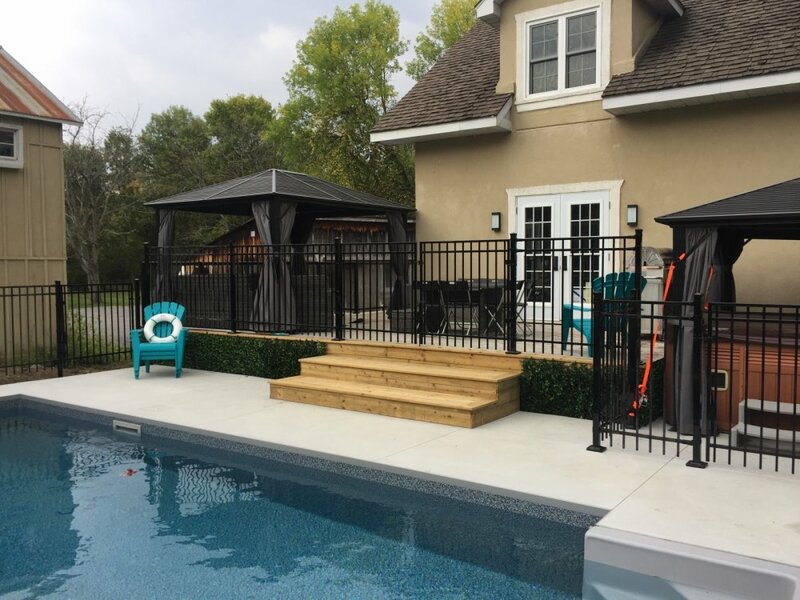 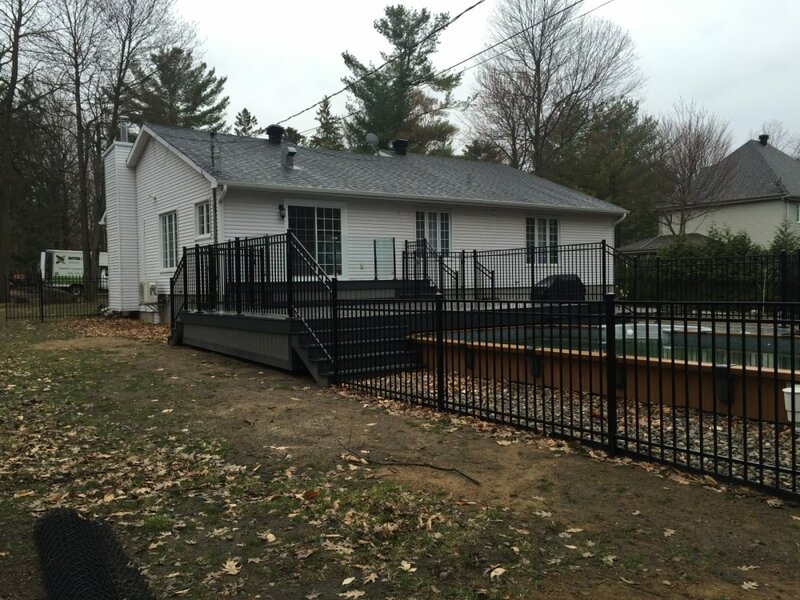 Available in several models, an ornemental fence consists of high quality galvanized steel and is manufactured using a unique process that combines aluminum and zinc, which guaranties a long life. 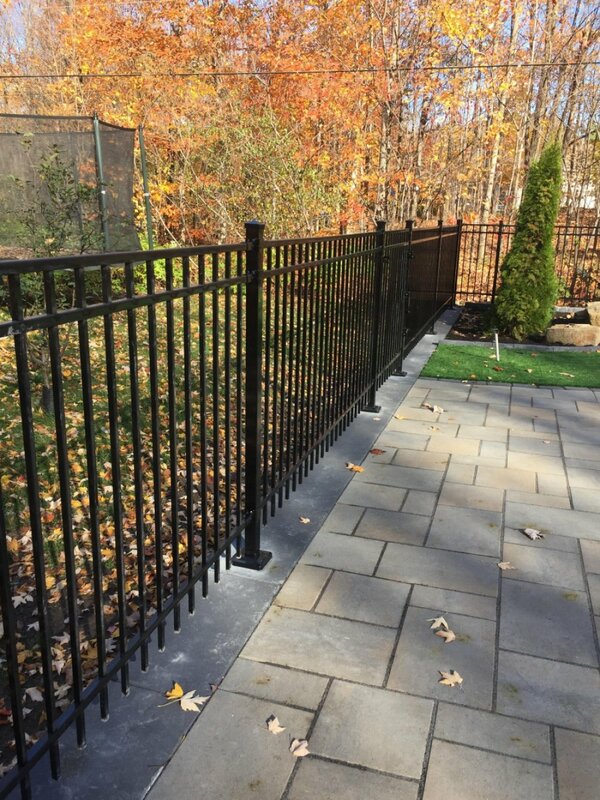 The steel is coated with an enamel-based polyester powder applied by thermal process to clean, heated and galvanized material, increasing its resistance to scratches and cracks. 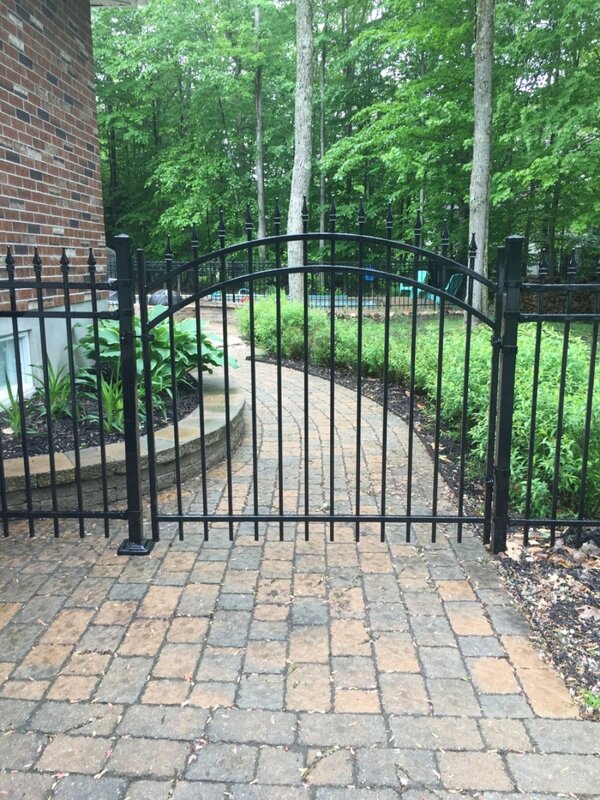 Many choice of colors and heights to meet your requirements. 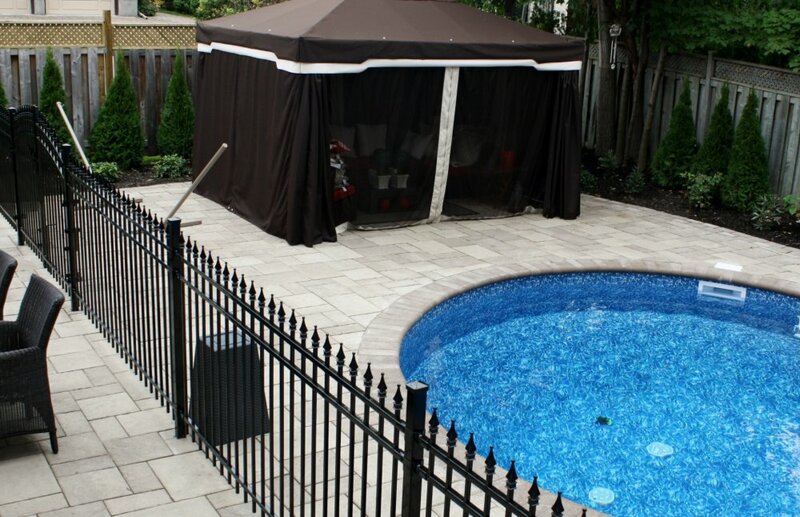 No maintenance required and an unbeatable look!